Emergency Relief (ER) is the provision of material or financial assistance to people in crisis. Some clients access ER to help them through a ‘one-off’ episode; while for others, ER becomes part of their solution to dealing with ongoing disadvantage. The aim of ER is to assist people experiencing a crisis in a way that maintains dignity and encourages self-reliance and promotes clients towards sustainability. The Centre delivers the ER program from Head Office, 29 Loraine Street, Capalaba and from 1 March the new operating model times are; Monday, Tuesday, Thursday, Friday 10.00am to 2.00pm – Wednesday is closed for ER. The Centre also now provides an outreach ER Food service from the Bay Island Community Hub on Macleay Island every Thursday (9.30am to 2.30pm) and in Wynnum at 238 Bay Terrace every Tuesday (9.30am to 2.30pm). Please phone the Centre on 3245 2117 for more information. Most importantly the Centre provides information, advocacy and referrals to other agencies and works closely with RentConnect and the Department of Housing. Please take a look at our ‘Links’ page for more information on what is available in your community. What’s in our ER Packs? Fleece blankets especially for ‘homeless clients’. (Made up based on the requirements of the client). Small gifts suitable for young children for birthday/special occasion or as needed. A selection of items to pamper those who may need a little ‘brightening up’. Contains fruit and vegetables with the contents changing seasonally, assessment is via our ER program and is limited to funding. 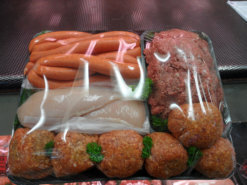 Usually contains sausage, mince, chicken etc with the content changing in line with supply, assessment is via our ER program and is limited to funding. Do I have to live in the Redlands to be eligible for ER assistance from Redland Community Centre? The Redland Community Centre is funded to provide Emergency Relief for community members residing within the Redlands, Bay Islands and Wynnum/Manly areas. You will need to be able to show proof of where you live. Do I need to make an appointment to access the ER program? The Redland Community Centre is a drop-in centre so no appointments can or need to be made. From time to time you may experience an extended wait time due to high demand of our program. We apologise for any inconvenience this may cause. Do I need to bring ID with me for an ER assessment? Yes, you will need to bring ID (concession card, drivers licence or student card etc) which shows your current address. Will I need to fill out any forms to access the ER program? Yes, a form is provided to you at Reception. If you need assistance filling out the form please advise Reception. Alternatively you can complete as much of the form as you can and wait to see the ER worker in the privacy of the ER assessment room. Where are ER assessment meetings undertaken? One of the core values of the Redland Community Centre is to treat our customers with respect and dignity at all times. Your ER assessment will take place in the privacy of a designated ER meeting room inside the Centre. What if I am homeless can I still assess the ER program? How often can I access food relief? The provision of food relief is aligned to the number of members in your family and is issued on an ‘as needs’ basis. Your ER assessment worker will guide you through the process and advise you of the preferred frequency of your visits. What can I expect in my food parcel? 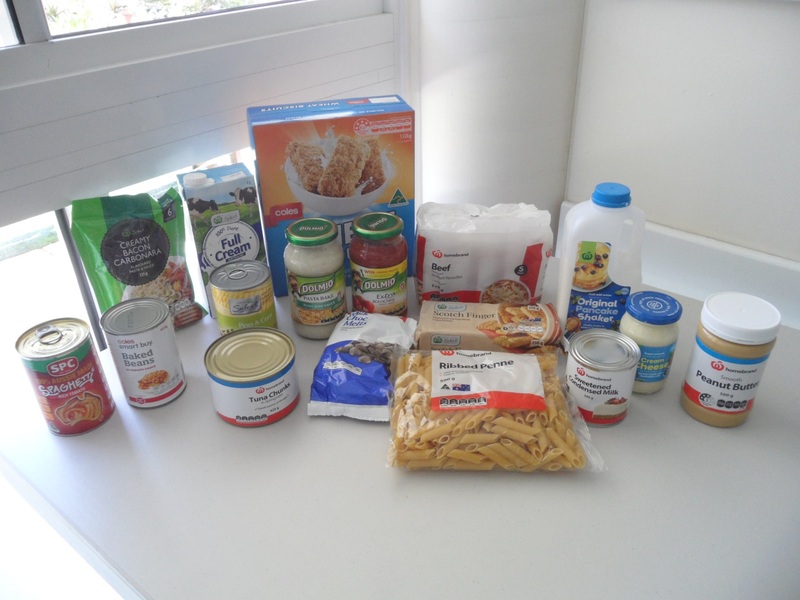 The Redland Community Centre has developed a food parcel that provides a nutritious and flexible assortment of staple food provisions. You will also receive bread and bread rolls as part of the parcel. 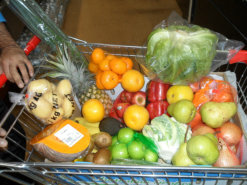 At times the Centre has fresh fruit and meat parcels. Special dietary requirements can be catered for so please let our ER workers know if you have any allergies. 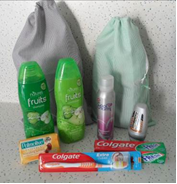 If you have any suggestions for how we can improve our food parcels please don’t hesitate to provide your feedback to the Centre or the ER worker. Does the Redland Community Centre help with my electricity/gas bill? Yes, the Centre may provide assistance with utility bills however this is reliant on funding and the provision of sustainable living. The level of assistance provided is assessed during your meeting with our ER worker. You will need to bring a current bill/account; showing the amount outstanding and the bill must be in your name at your current address. Financial assistance for bills payment is restricted and may not be issued more than once annually. Does the Redland Community Centre help with rent? Yes, the Centre may provide assistance with rent however this level of financial assistance is reliant on funding and the provision of sustainable living. The level of assistance provided is assessed during your meeting with our ER worker. You will need to bring your tenancy agreement, rent journal, proof of income and ID. The ER worker will assess your request against your ability to sustain the tenancy. Financial assistance for rent is restricted and may not be issued more than once annually.